Can an open office lead to closed minds? It comes to no surprise that the layout of an office can have a profound impact on employee satisfaction and productivity. Whether you work in an open plan office or in your own cubicle, there are advantages and disadvantages of each – so it can be difficult to decide which design to incorporate. It has been suggested that although open plan offices seem to be more sociable, they can, in fact, make workers feel lonely. 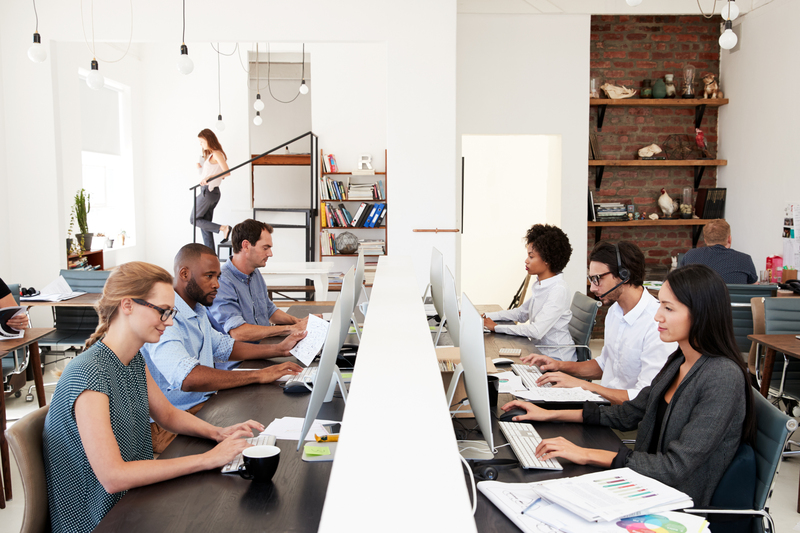 Open plan offices are known for their benefits regarding collaboration – workers can easily discuss their work with fellow employees when sitting alongside each other. However, many workers tend to find the level of noise that accumulates from this distracting, struggling to focus on their work; statistics suggest that open plan offices result in a 15% decrease in productivity levels. 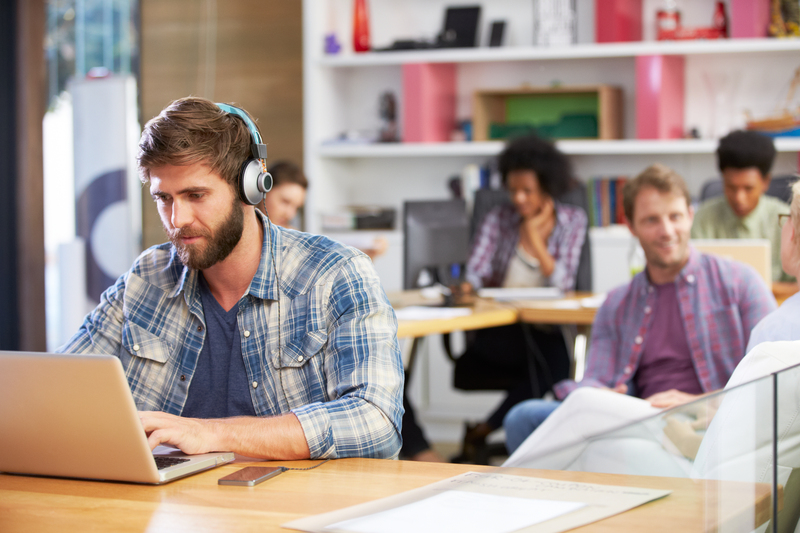 Due to high distraction levels, it’s now commonplace for workers to wear large headphones in an attempt to block out all of the noise, with employees emailing each other rather than talking face-to-face to avoid wider disruption. These aspects prove that, despite workers being physically closer together and within sight, open-plan layouts can, in actual fact, create lonely environments. With small disruptions causing loss of focus for up to 20 minutes, it’s inevitable that some employers would look into creating quieter areas that employees can retreat to when they feel that they need to concentrate. It’s a popular choice for employers who have open plan offices to incorporate quiet rooms or closed spaces to allow for those who have roles requiring focus, such as writing, to concentrate in a noise-free zone. Cubicles, arguably, allow employees to be more creative in their work since they don’t have as much background noise distracting their thought processes. Additionally, cubicles allow for more personalisation, where the employee can make the space their own. 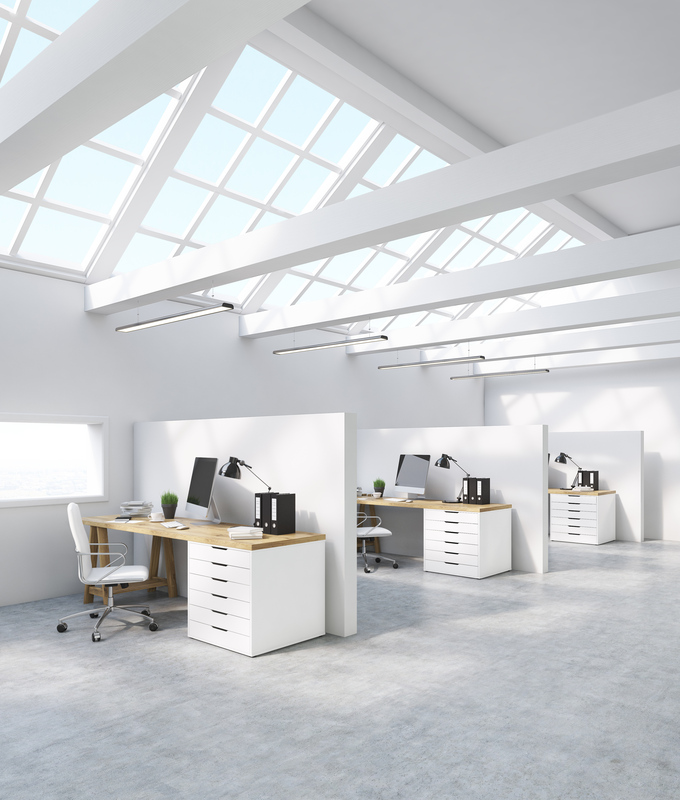 However, cubicles lack the positives of open plan – being ‘shut off’ often reduces exposure to natural light which is needed for higher productivity levels. This could be overcome by using as much wall space as you can to install large, open windows. However, cubicles also generally cut opportunities for easy and instant collaboration. 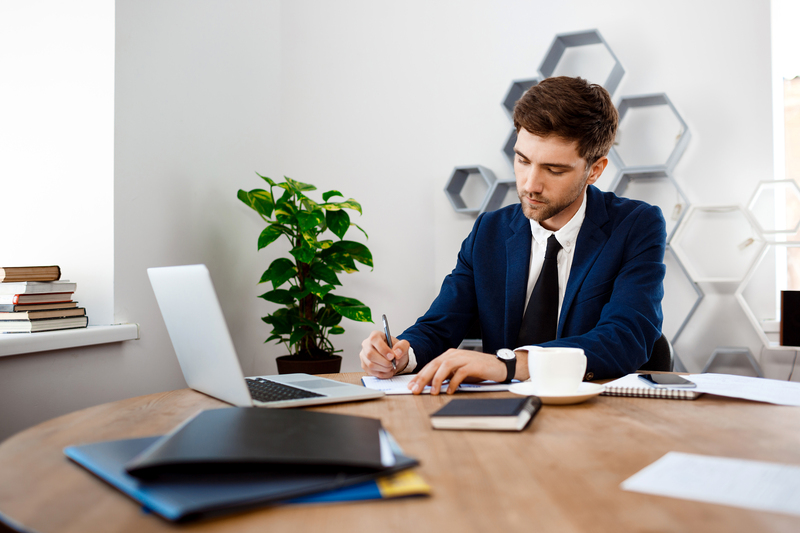 Contrary to this, some companies have opted for hot desking – where rather than having an assigned desk, workers have to find an available space in which to do their day’s work. It’s thought that whilst variety can be refreshing for the mind, this could have negative effects on the memory – since staying in the same environment can help with information retention. Whilst there are positives and negatives of each layout, it seems that many businesses are doing their best to incorporate different styles into their workplace to suit different types of worker. Open, collaborative spaces can be great for those whose work benefits from regular interaction, whilst quiet, secluded areas are best for workers who need to focus and concentrate on their own. Whichever layout you choose for your office, here at Cobus, we can tailor our designs to fit your preferences. To see our previous projects, please click here.